Jackie Thomas-Kennedy is the recipient of fellowships from the MacDowell Colony, Yaddo, the Ucross Foundation, and the Fine Arts Work Center in Provincetown. 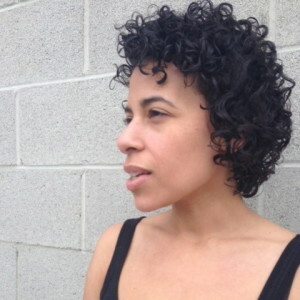 Her work has appeared or is forthcoming in Narrative, Glimmer Train, Georgetown Review, Canteen, L Magazine,StoryQuarterly, SLICE, Slush Pile, and the Madison Review. She holds an MFA from Columbia University School of the Arts. In 2014, she became a Stegner fellow at Stanford University.